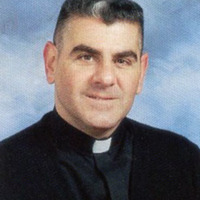 Image of Fr. 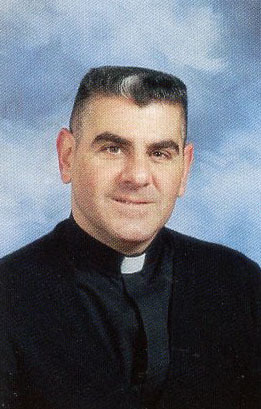 Eugene Carrella from the Bicentennial Clergy Book of the Archdiocese of New York. Copyright Archives of the Archdiocese of New York. Cannot be sold, given away, reproduced, or published, in whole or in part, without prior permission of the Archives of the Archdiocese of New York. Archdiocese of New York, “Fr. Eugene Carrella,” Archives of the Archdiocese of New York Digital Collections, accessed April 19, 2019, http://omeka.archnyarchives.org/items/show/149.